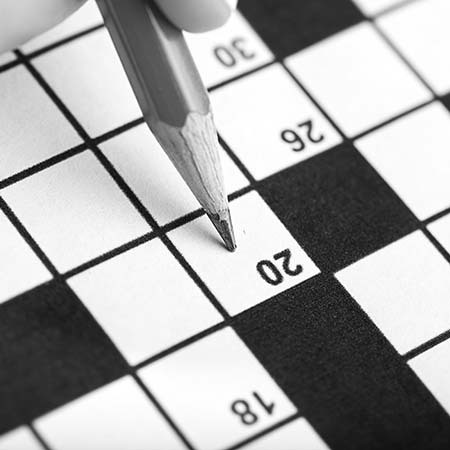 You can put a crafted daily crossword puzzle on your web site for free! With a crafted high quality daily crossword puzzle, you can encourage visitors to return to your web site on a daily basis. Or make money from the crossword puzzle by placing ads next to it.